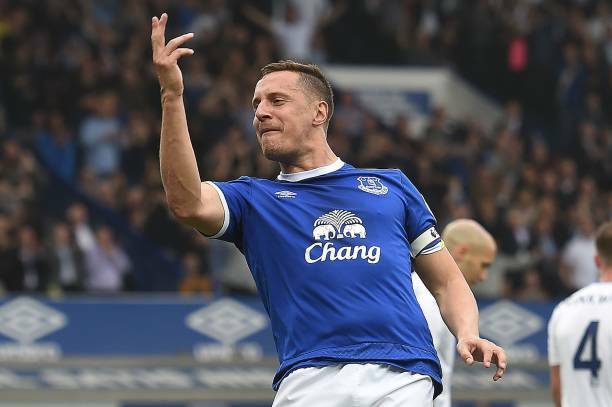 Everton Ready To Vie For This Eredivisie Ace: Right Man To End Their Attacking Woes? 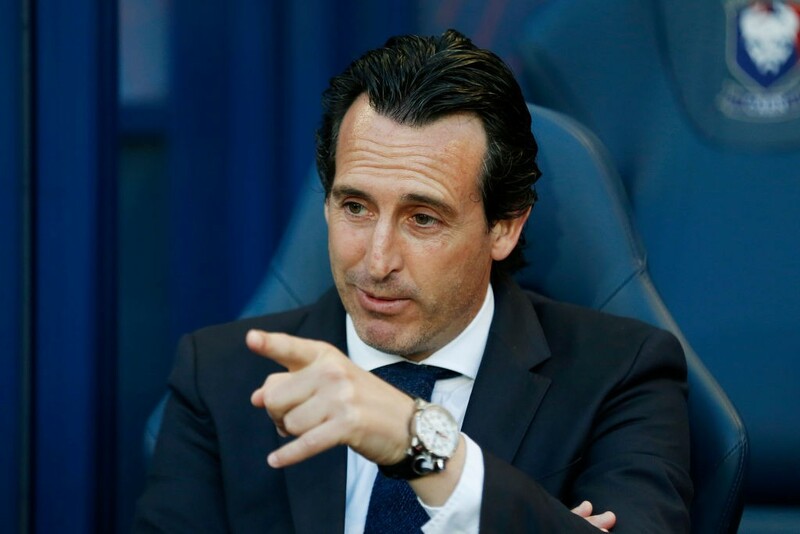 Everton Eyeing A Move For £40m Rated Premier League Winning Forward: What Can He Add To Silva’s Squad? 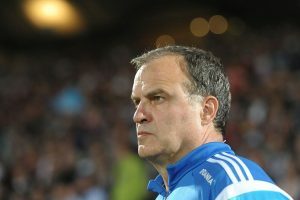 Latest Update On Leeds United’s Chase Of This Everton Winger: A Necessity For Bielsa? 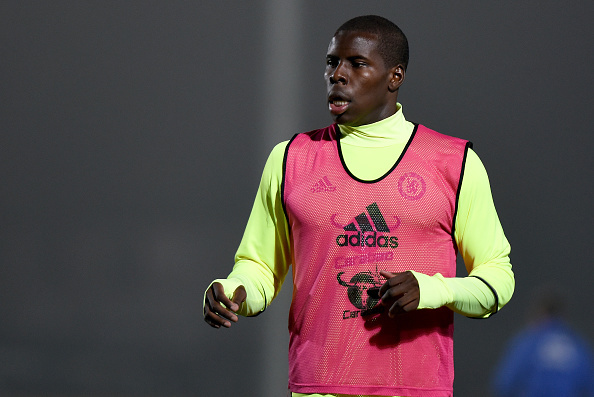 On Loan Chelsea Defender Zouma Consider Making Everton Move Permanent: Good Move For Both?